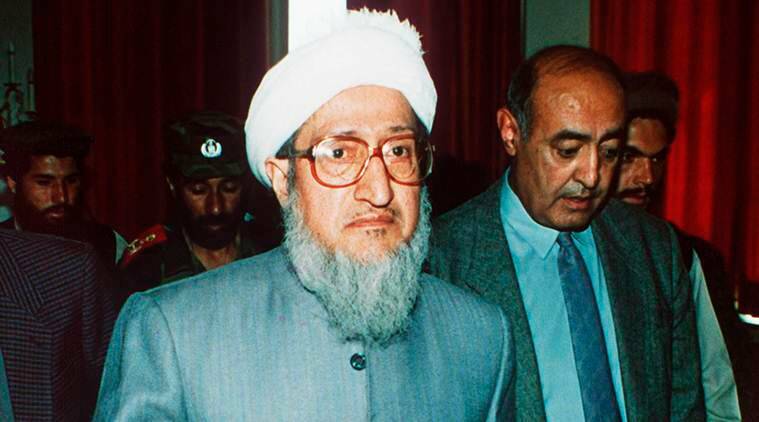 Sibghatullah Mujadidi, who was Afghanistan’s first president following the withdrawal of invading Soviet troops from Afghanistan and the collapse in 1992 of Kabul’s pro-communist government, has died. He was 93. His former spokesman Sharif Yusufi says Mujadidi died overnight Tuesday in the Afghan capital. During the 10-year invasion by the former Soviet Union that ended in 1989, Mujadedi led perhaps the smallest and most moderate of the guerrilla groups, backed by the United States. Its members included former President Hamid Karzai. Following the collapse of the communist government, Mujadidi served for two months as Afghanistan’s president. His successor Burhanuddin Rabbani was to serve for four months but stayed for four years overseeing a brutal war between rival mujahedeen groups that ended with the Taliban taking power in 1996. Published on Tue, 12 Feb 2019 05:39:33 GMT, © All rights reserved by the publisher.